Your blog is your identity, and for businesses, it is the voice of their brand. 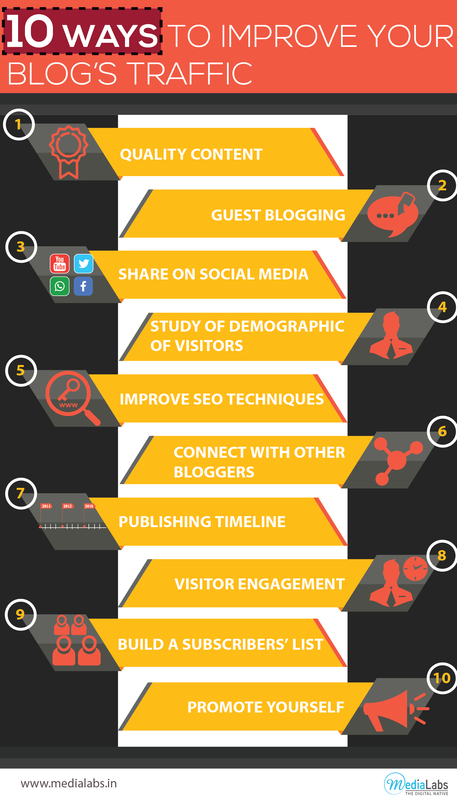 Visitors want to read something exciting and new, every time they land on your blog. If you are writing about a particular niche or belong to a specific genre like food or lifestyle, readers want something new and updated when they come back to your blog. This way your blog will get more traffic, and visitors will love the uniqueness, which will keep attracting them. The reach and brand value of your blog also gets impacted by the type of content, you put up in your blog posts. Above everything else, the content is the most important aspect of a blog. We all face difficulties in coming up with new and exciting blog topics every time we sit write a post. Sometimes, we have the idea, but we are not able to nurture it properly. However, at times, we have no clue where to start. But, you need to brainstorm on what topics, people are looking forward to read. 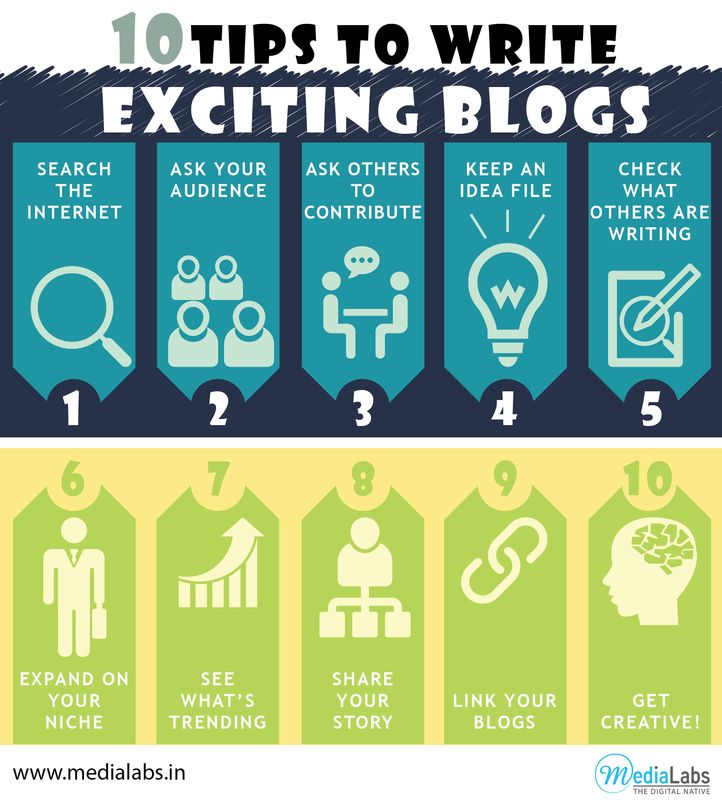 So, here are 10 simple and easy tips to come with amazing and exciting ideas for your blog. Browse through the Internet for ideas, themes and other blogs, e-magazines or portals to hunt for ideas. The Net is a huge repository of information, ideas, facts and figures, so you will definitely find something new and exciting every day, both within and outside your niche. Your audience can be an enriching source of topics as well. Check their comments on what they would like to read, or you can conduct a poll of a few suggested topics to see what your audience is really interested in. When you are not able to exercise your brain muscles, it is okay to take help from others. So, you can ask fellow bloggers for a guest post or you can put up an interview of a someone influential in your social or niche. Ideas come and go within a matter of seconds. So, it is better to keep your ideas written down as and when they come. It is better to keep them in an idea file before they got lost. You can always go to the blogs of other bloggers to check what they are writing. You can borrow a topic or two from them. However, you need to develop your own unique content. If you are a niche blogger like a food blogger or a lifestyle blogger, you can decide to extend on the same to get new ideas. Take cues from what you had written earlier, and start from there. Pick up topics which had maximum hits and give a new perspective to them. Trending topics always fetch a good number of hits. These are topics, which people are currently reading and writing about. So, if you can use proper keywords and good SEO techniques, your blog post can get a greater reach when the topic is trending. Your own story ad experiences are always new and unique, so write about them. Readers will never find this on anyone else’s blog, so if they find something interesting, they will always love to come back for a good read again. Choose topics, which lets you link content to your previous blogs as well. Or you can link it to some interesting article or information, which is already popular. The best way to choose exciting topics is to get creative. If you are a food blogger, you can write related articles on travel. You can explore a completely different niche to give something interesting to read for your regular followers. It might be something new and unexpected for the visitors. Sometimes, it just takes a nanosecond for that brilliant idea or topic to click in your mind, but at times it might take ages. But, to sustain and grow in this age of competitive marketing, you need your own unique selling proposition to stand out in the crowd. So, let your blog topics, and exciting, innovative and eye-catching titles can be such a differentiator, which attracts visitors to your blog. Hope the above tips will help to decide on different topics, that are interesting and something people would love to read on your blog.